Access online and hard media video resources. 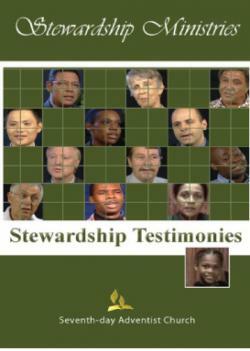 This DVD includes 40 testimonies from people around the world who have been blessed by God in different ways and how their lives have been changed. You could watch them at home, but you could also share their stories in your church, between Sabbath School and divine worship. Duration: Approximately 160 minutes of testimonies, each ranging from 3-5 minutes. 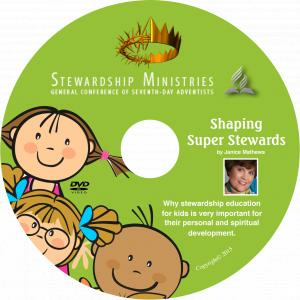 Jean-Luc Lézeau, former associate director of the G. C .Stewardship Ministries Department, shares a wealth of information that transcends the traditional approach of stewardship that focuses primarily on money. Drawing from over twenty years of experience and covering a wide range of topics in this series, he provides analysis and challenge with implications for the lifestyle of the disciple-steward. This series includes 50 programs on 16 DVDs. Programs include: Lordship/Discipleship, Elijah, Financing the Church or Faithfulness?, Did Jesus Return Tithe?, Time Management, and more! Each episode runs for approximately 28 minutes. 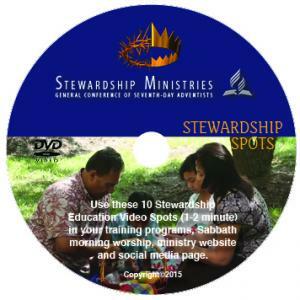 This program on stewardship as discipleship, integrates eight Sabbath sermons with seven weeks of daily devotional study, relational Bible reading, Scripture memorization, time in reflection and prayer. 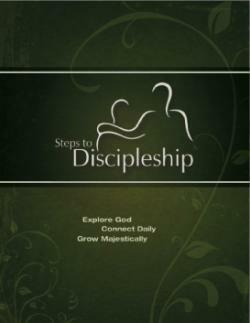 It is designed to help individuals grow in their relationship with God through an intentional discipleship process. Program DVD includes: Pastor’s Manual (sermon outlines, sermon transcripts, sermon power points, information sheet, and promotional article), Small Group Leader’s Guide, and Promotional Package (brochure, postcard, testimonial video, overview video). 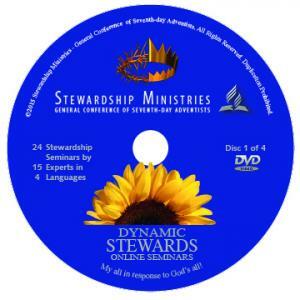 is the product of an online stewardship conference streamed live from the General Conference in September 19-21, 2014. 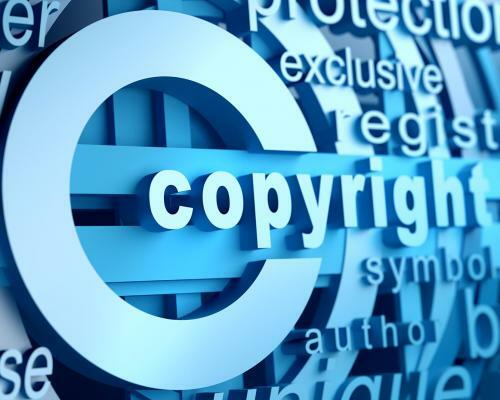 It consists of 24 video presentations (with questions from viewers answered by a discussion forum) by 15 experts, translated into Spanish, French and Portuguese. 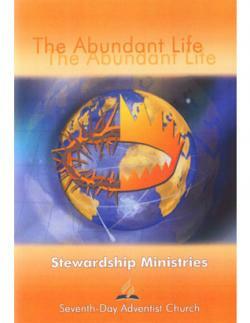 This is the answer to all your stewardship education needs. 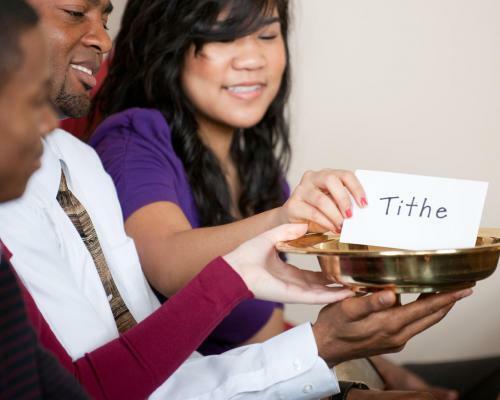 Use them to run your own stewardship event and watch your congregation grow spiritually and financially!